Multicultural, experienced and family-friendly, our team consists of co-founders Dr. Minh Dau and Dr. Raymond Park, two pediatric dentists with degrees from Columbia University, and specialty training from Boston University and the University of Rochester. We deliver dental care in a friendly and gentle manner, with a focus on early prevention. 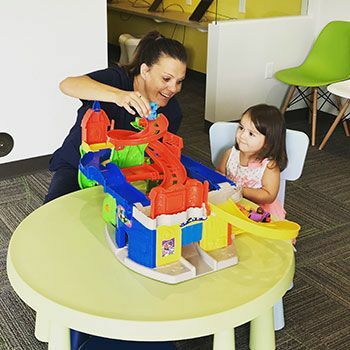 Our goal is to make your child’s experience comfortable and positive. 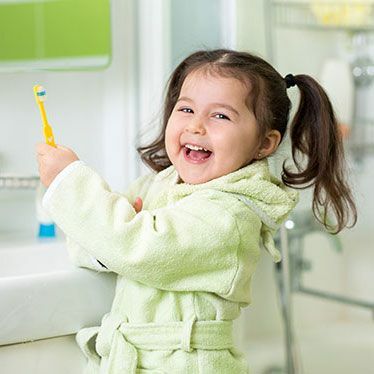 Together with you and your child, we work to achieve beautiful healthy smiles! We are located in Lynnwood and serve Edmonds, Mountlake Terrace, Bothell, Mill Creek and surrounding communities. We accept most insurances including Apple Health (Medicaid). We will help you get the most of your insurance benefits. We know that our patients have busy schedules and we work diligently to plan our schedule so wait times are minimal. No need to skip school and work! For your family’s convenience, our dental office is open on Saturdays. There is nothing better than speaking your language when it comes to health issues. We speak ﬂuent English, Korean, and Vietnamese! "Took my younger brother here for his frst dental appointment. This place is still new but the staﬀ are helpful, patient, and thorough! We had a small issue with our insurance provider while registering so they quickly let us know and always responded to my emails within 24 hours. Their prompt communication gave me a good impression, and they defnitely met all expectations at the actual appointment. Dr.Minh was able to explain things to my mother in Vietnamese, which is a plus for families like mine where Vietnamese is the main language. 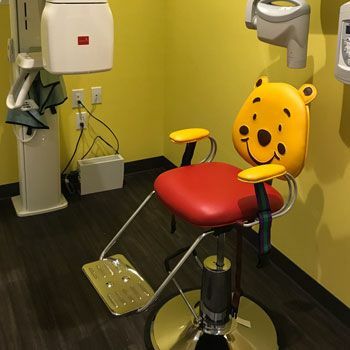 He is friendly, great with kids, and really tries to make a trip to the dentist a fun experience for children. The little one got a plastic coin to put in a gacha machine for a toy after the appointment too so he really loved that. Dr. Minh’s wife was assisting at the reception area that day and she was great as well! The ofce itself is also super clean and cute, with toys in the waiting area. Overall a great experience and I would recommend anyone to take their child here." 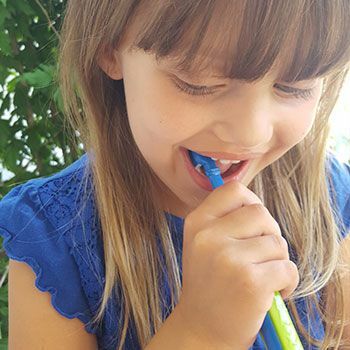 - Vivi N.
With dental exams, cleanings, sealants and other preventive treatments, we keep children’s teeth healthy from a young age! We will restore your child’s dental health with a full range of eﬀective treatments, such as BPA-free and mercury-free fillings and crowns. We take on big champion cases, and our safe sedation helps children feel at ease and comfortable. Broken tooth? Tooth pain? Call us today! We check messages and answer calls 24/7 and will do our best to see your child quickly. We are trained to treat children with special needs. Every child in our office receives respectful, patient and gentle care.